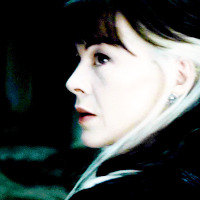 Narcissa Malfoy. FAK Icontest, Theme: Mysterious. Images in the Harry Potter club tagged: photo harry potter narcissa malfoy.